It was reported on Wednesday that Chelsea were ‘already preparing for life’ without Mr. Open Play Chance Creator, Chief Transfer Instigator and all round top lad Eden Hazard. 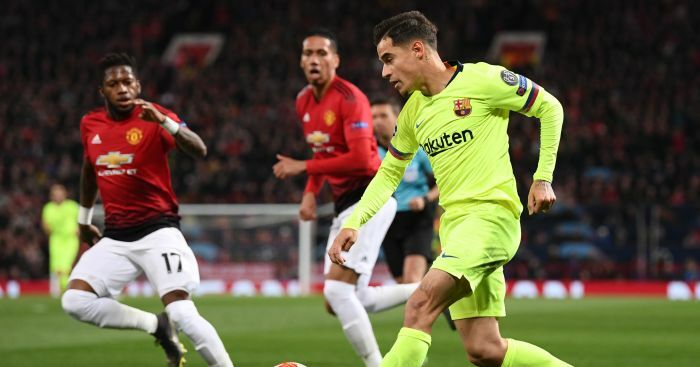 The Independent claimed that Philippe Coutinho was top of the Blues’ list in terms of replacements for the Belgian. But one little aside in that story adds that ‘Liverpool are not expected to be interested in bringing the Brazil international back to Anfield’. Which will definitely stop him being linked with a return to Anfield in the summer. 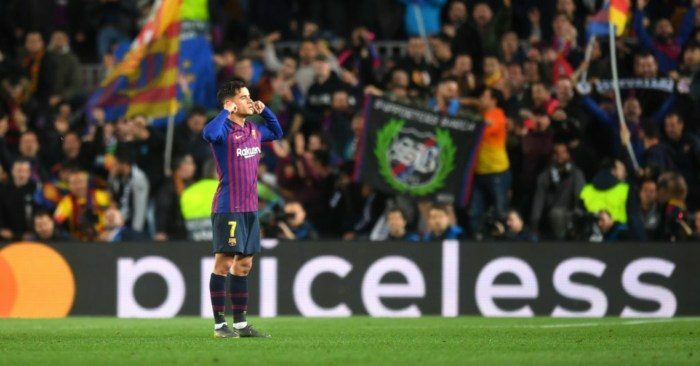 If only Coutinho was a right-back. As we know, Liverpool have bottled the Premier League title race (read: level at the top on goal difference with a game in hand and 13 left to play) because they loaned out their third-choice right-back at a time when others ahead of him were fit and available. Silly sods. The Sun – and they are bound to know, aren’t they? 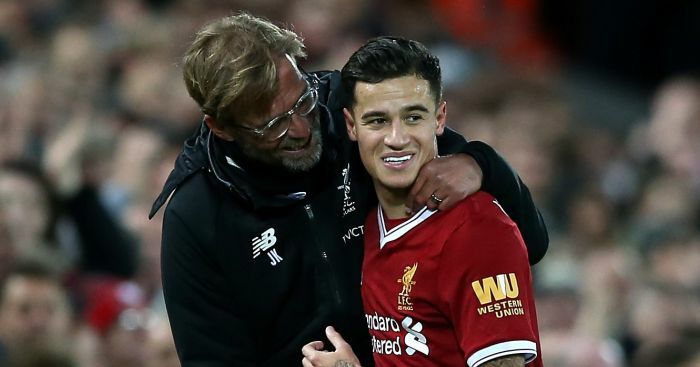 – report that Jurgen Klopp ‘will ask for defensive signings in the summer after a disastrous January in the transfer market’. After being ‘keen on cover’ last month, Klopp will apparently ‘look to strengthen his back-up behind first-choice centre-backs’ Virgil van Dijk and Joe Gomez. Isn’t that what Dejan Lovren and Joel Matip are for? The entire story seems to be based around the fact that Liverpool signed Van Dijk last January but no-one in this winter window. Which is just ridiculous. One club who know precisely what they want is Tottenham. James Maddison is on ‘their list of homegrown summer transfer targets’. The Daily Mirror say the Leicester midfielder ‘has been identified as a potential replacement for Christian Eriksen’, who seems bound for Real Madrid. Spurs ‘are long-term admirers’ of Maddison, and his impressive debut season in the Premier League ‘has sparked their interest again’. So with the club ‘low on homegrown players’ – bloody Portuguese Eric Dier – ‘they hope to increase their quota in the next transfer window’. Maddison is on a list that includes David Brooks, Leeds’ Jack Clarke, Jarrod Bowen of Hull and Norwich right-back Max Aarons. Chelsea will demand more than £100m from Real Madrid for Eden Hazard if the Spanish club bid for the 28-year-old Belgian this summer… Real Madrid remain hopeful of securing Hazard for less than £100m and may use Isco, 26, or Marco Asensio, 23, as part of a deal… Or, Paris St-Germain and Brazil forward Neymar, 27, is Real Madrid’s number one target, which could threaten Hazard’s hopes of a move to the Bernabeu club… Manchester United are in advanced talks with Ander Herrera over a contract extension, with the 29-year-old Spanish midfielder’s current deal set to expire in the summer… Arsenal have identified Genk winger Leandro Trossard, 24, as a summer target… Versatile Fulham teenager Ryan Sessegnon has still to agree a new deal at Craven Cottage, having begun negotiations last year. The 18-year-old has less than 18 months remaining on his current contract… Asmir Begovic’s Bournemouth future is in doubt after the 31-year-old goalkeeper had a dispute with manager Eddie Howe. 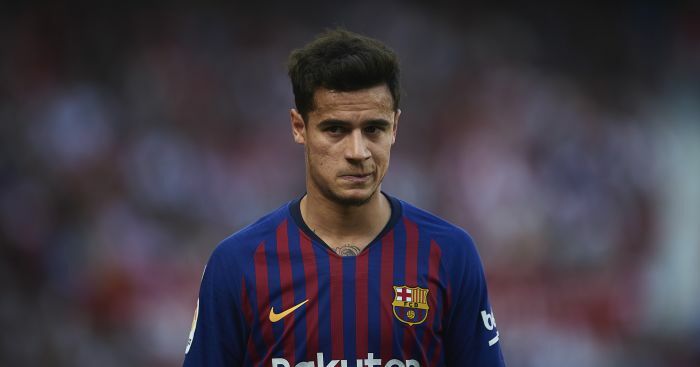 Philippe Coutinho is reportedly weighing up his options ahead of potential move away from Barcelona. 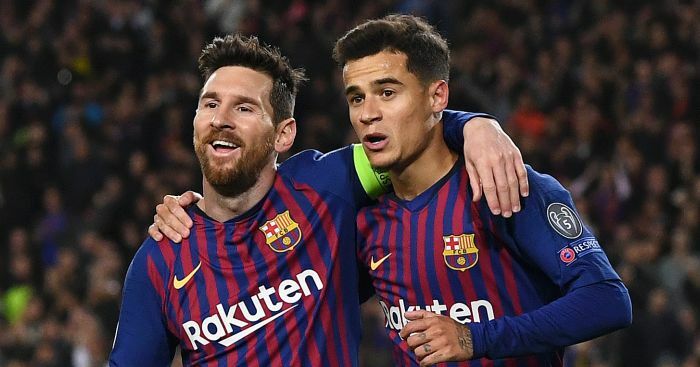 Coutinho has denied ever giving an interview to the Mirror in which he discussed Man United and Liverpool. 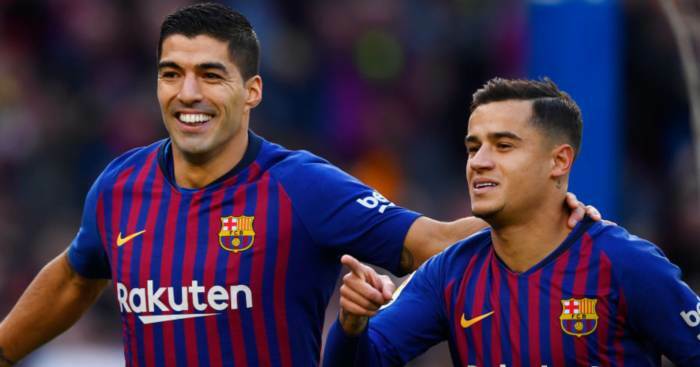 Philippe Coutinho has previously addressed the rumours in vague cliches. But this is pretty strong.